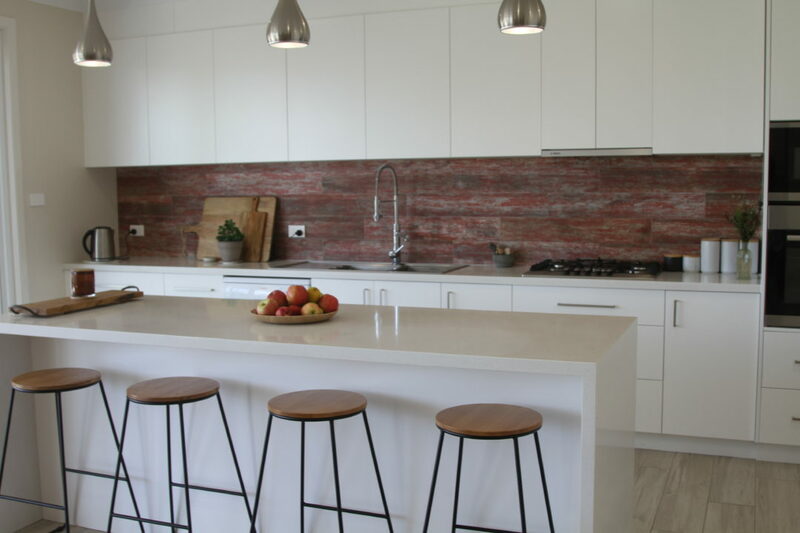 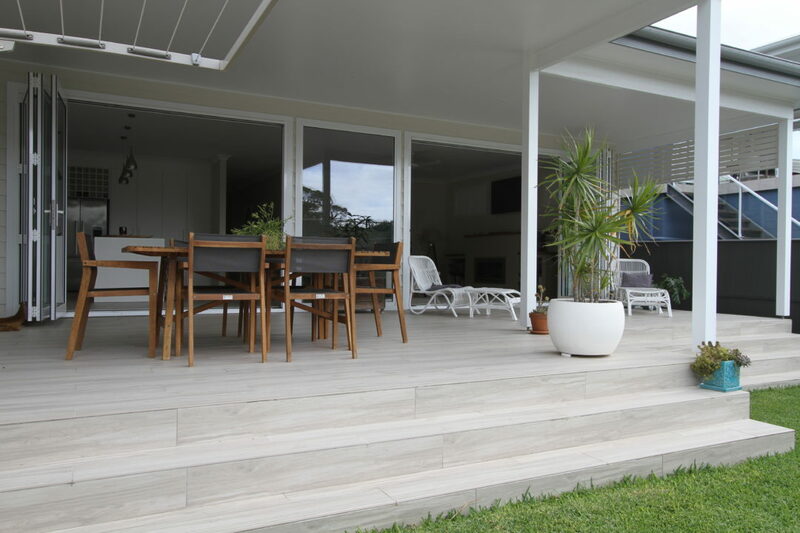 This modern master built residence oozes quality throughout. 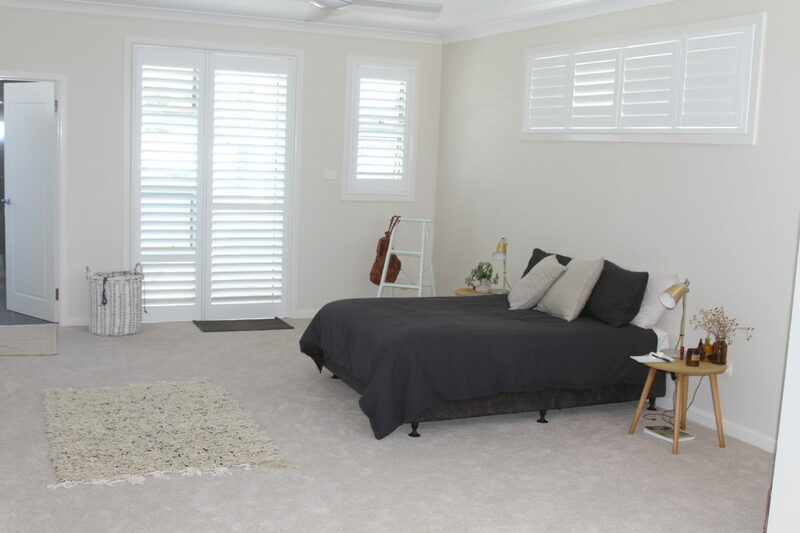 The residence offers 4 spacious double bedrooms. 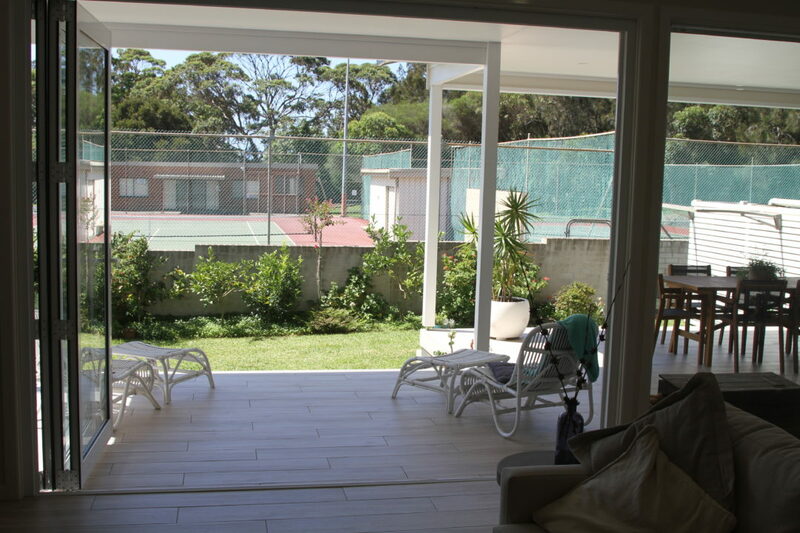 The main bedroom is huge and offers a separate parents retreat,generous ensuite, study area and private tiled patio. 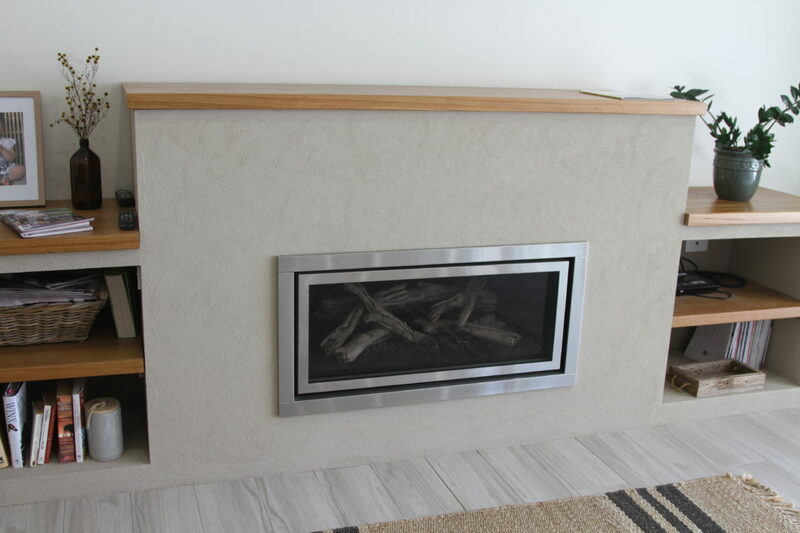 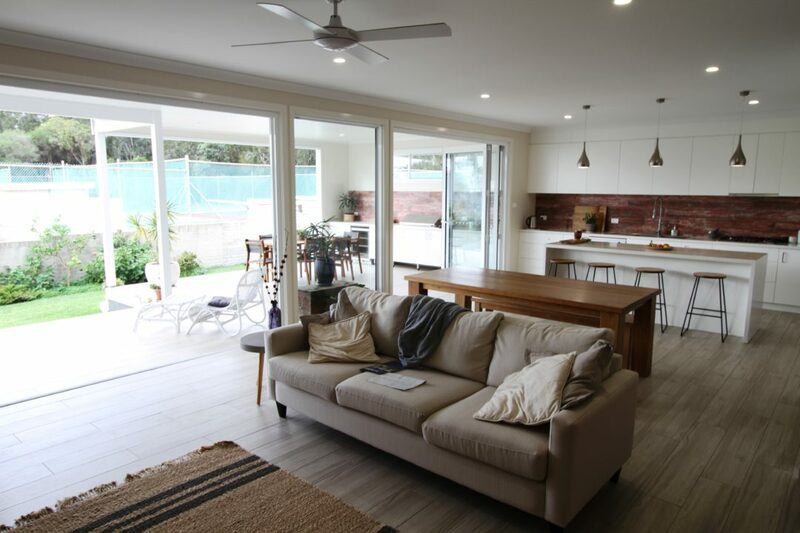 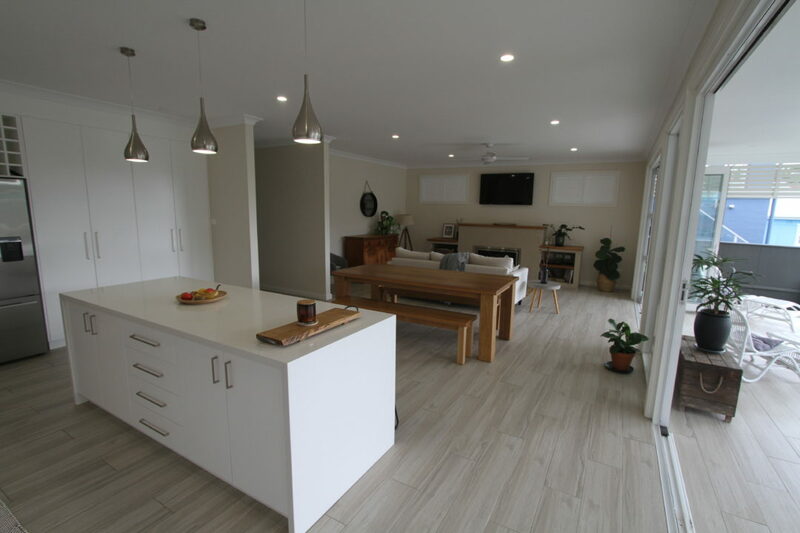 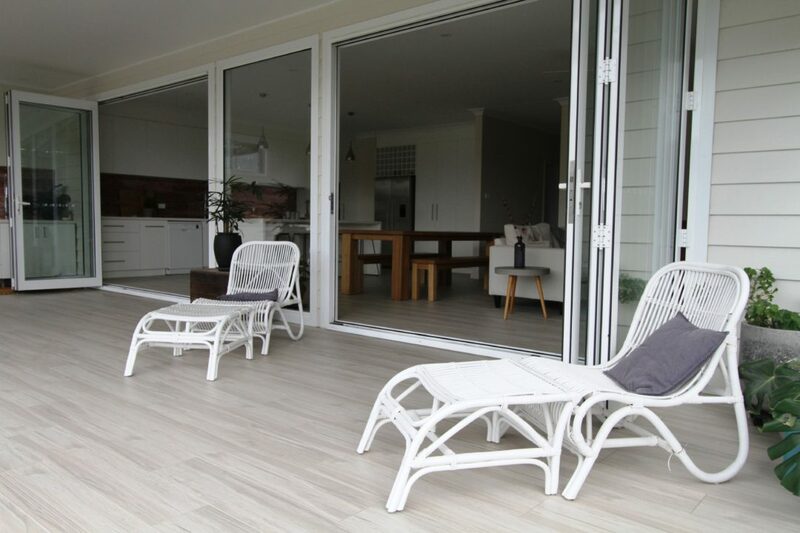 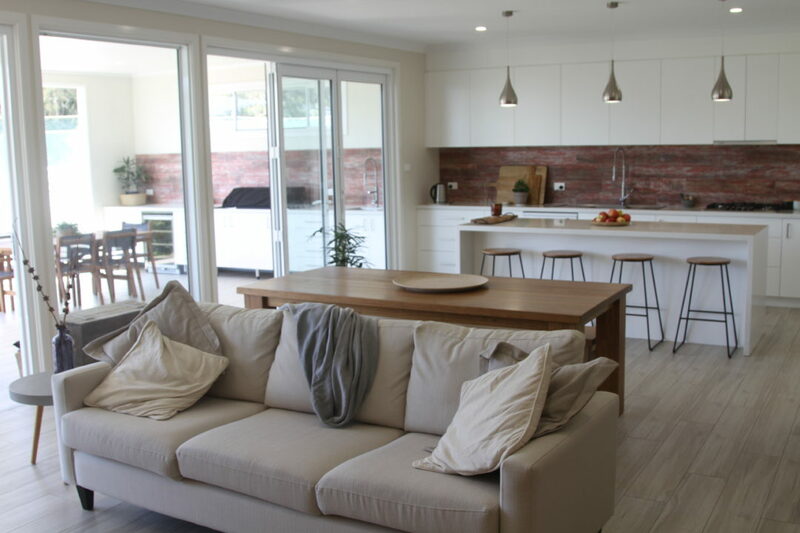 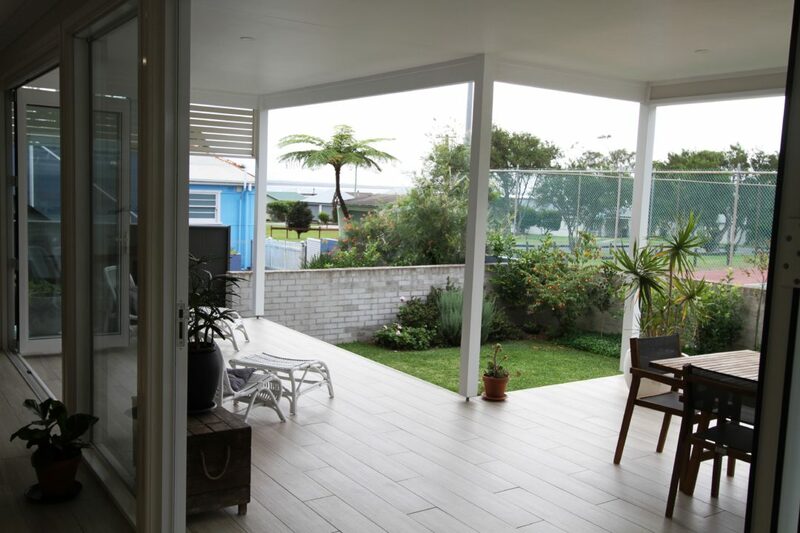 The ground floor open plan living area opens through stacker doors onto a large tiled entertaining deck featuring an outside kitchen with designer built in BBQ. 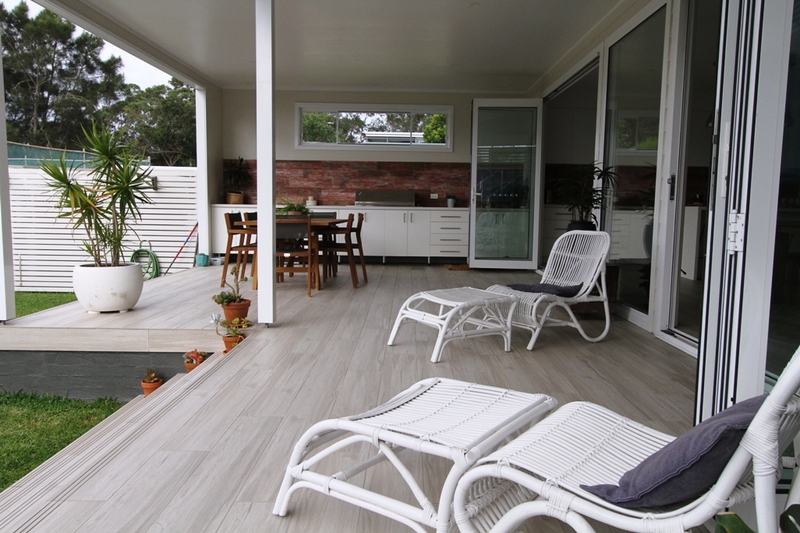 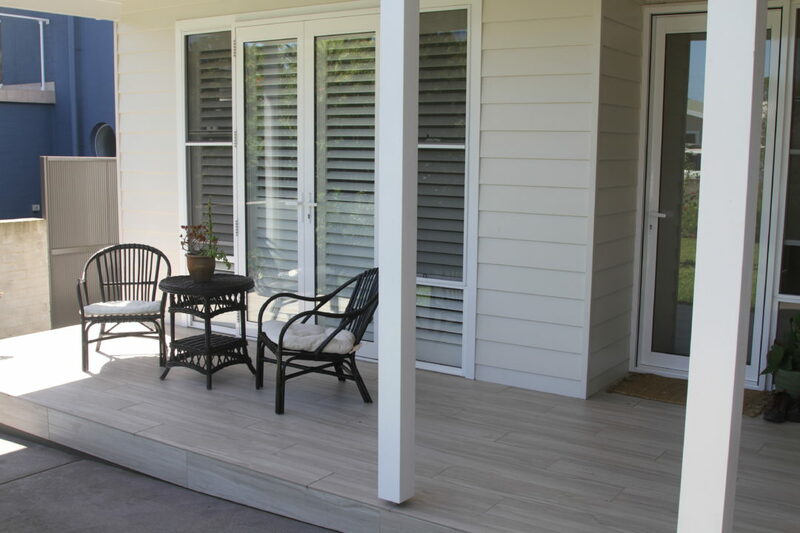 The ground floor living areas, front patio and entertaining deck feature stylish floor tiles. 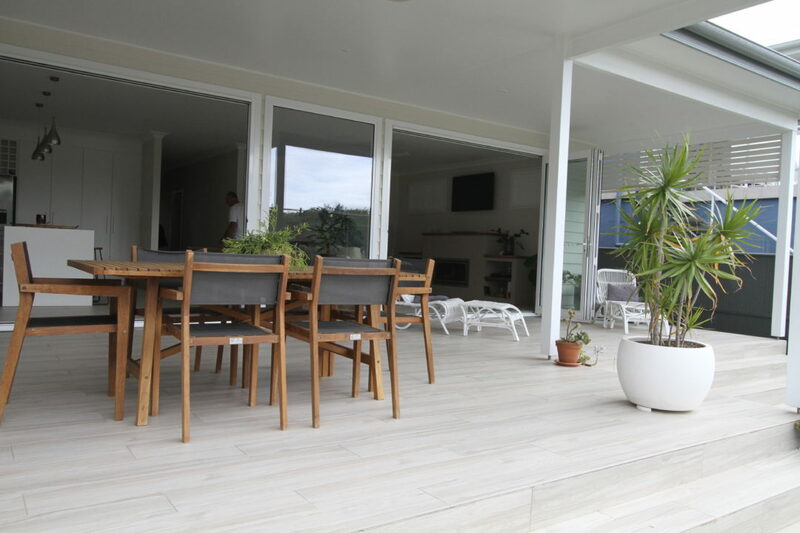 The residence offers double glazed windows and doors for added thermal insulation and quietness. 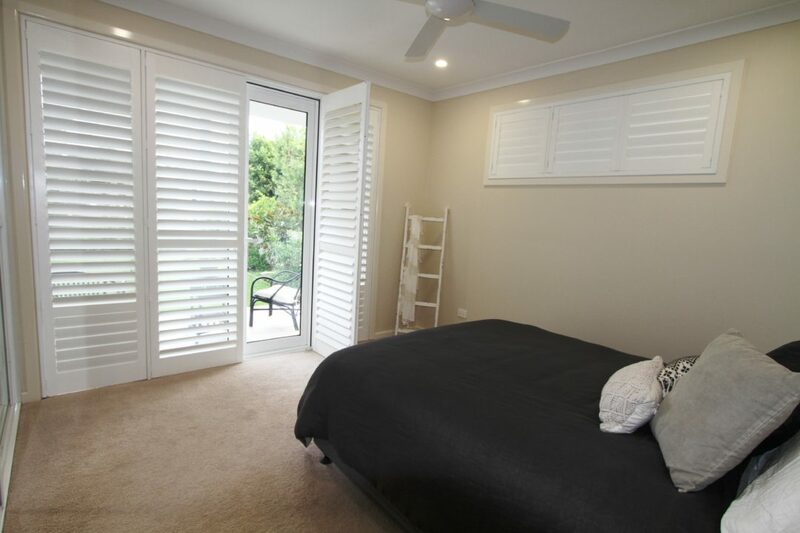 Plantation Shutters throughout enhance the overall appeal. 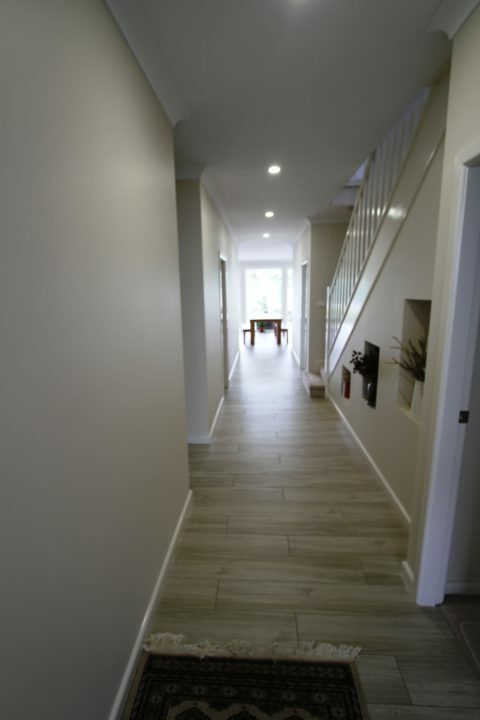 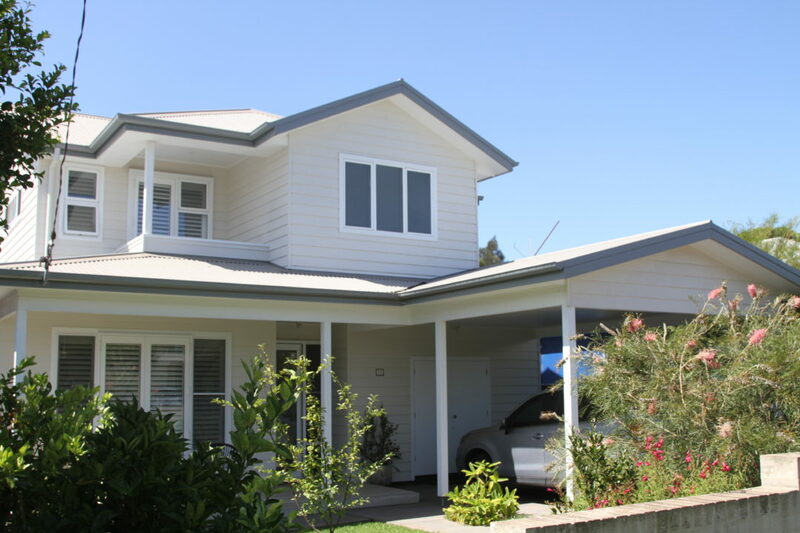 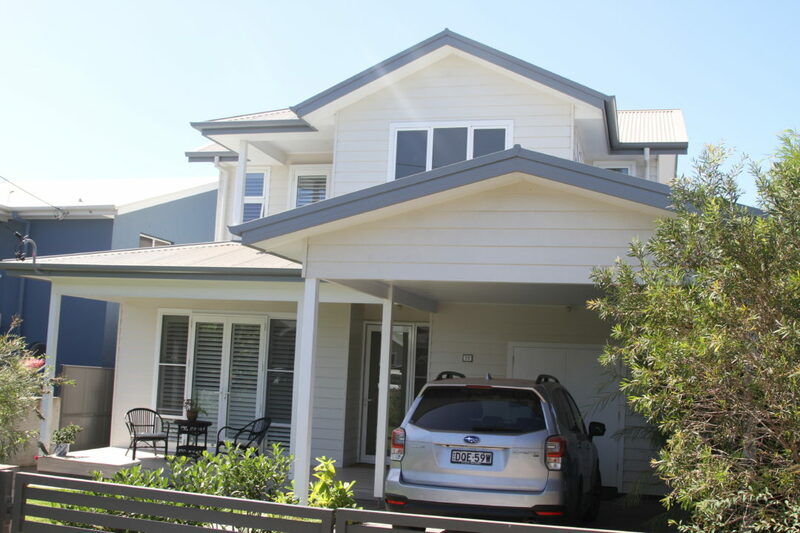 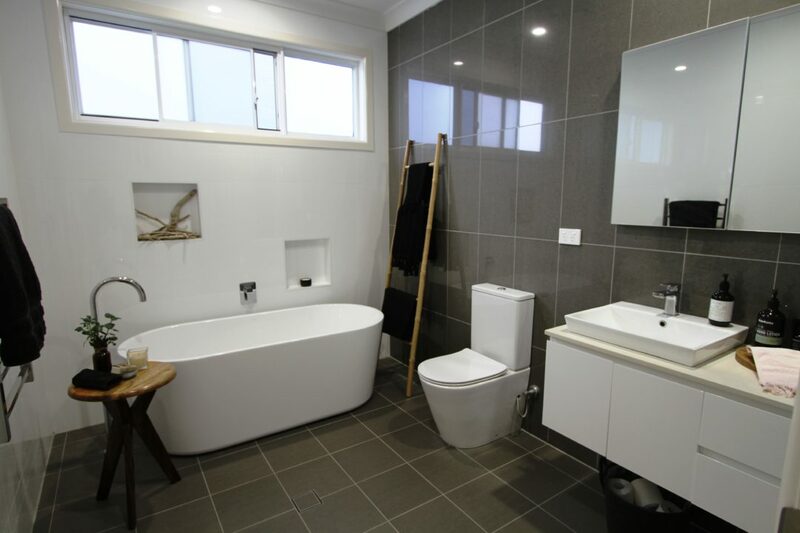 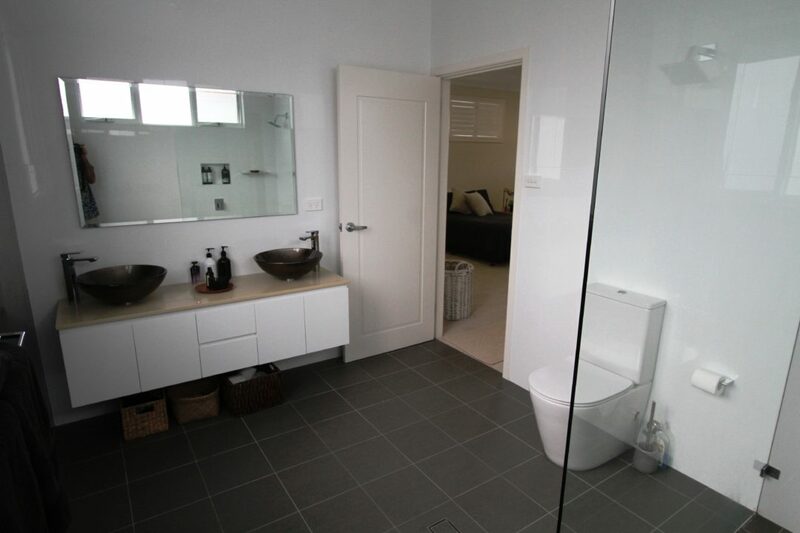 This property is virtually new with no maintenance required. 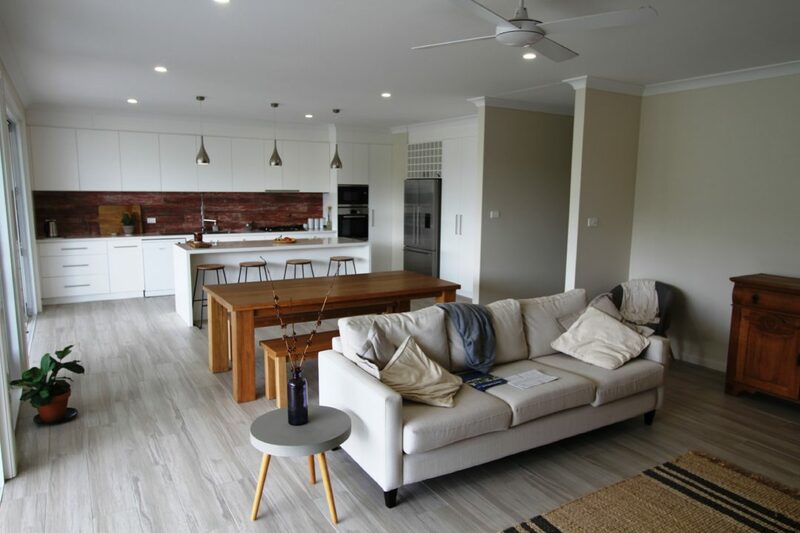 Just move in and enjoy the unique lifestyle Currarong offers.